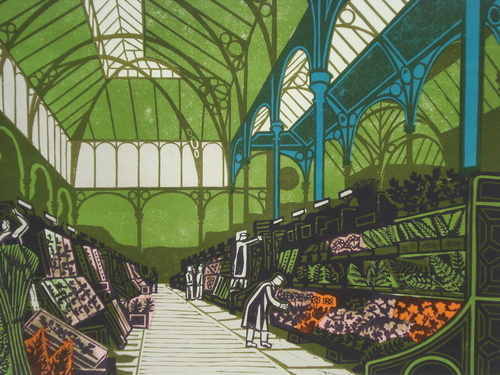 This is a selection of some of the British Printmakers we have works for sale in the gallery. 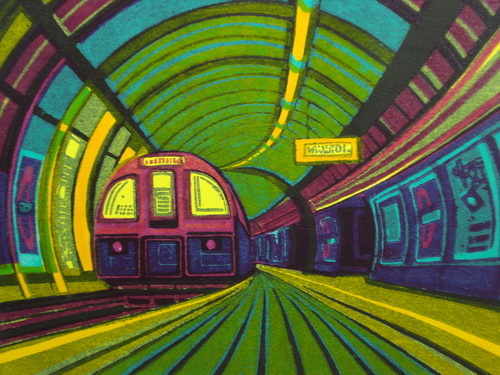 British experienced professional oil painter and print maker of contemporary urban landscapes, based in South London. 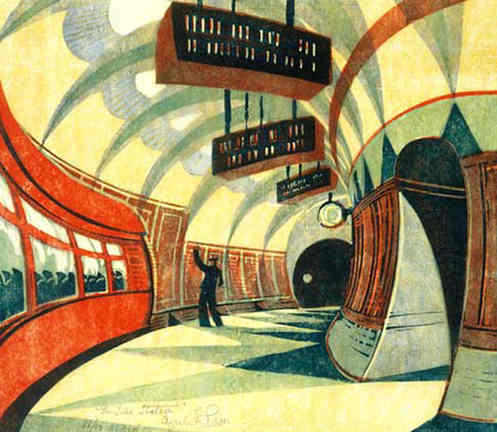 She depicts London and especially its transport network with great technical accomplishment. 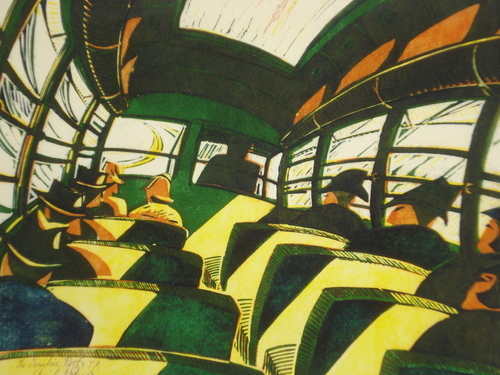 She recently had a sell out edition at the Royal Academy Summer Exhibition. 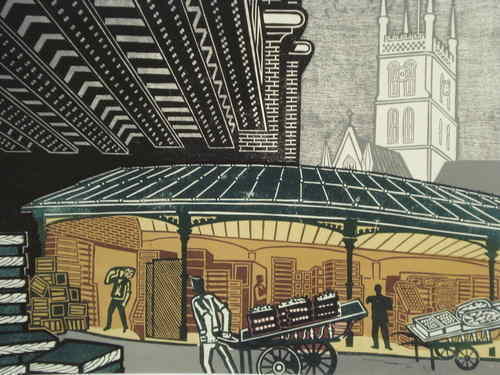 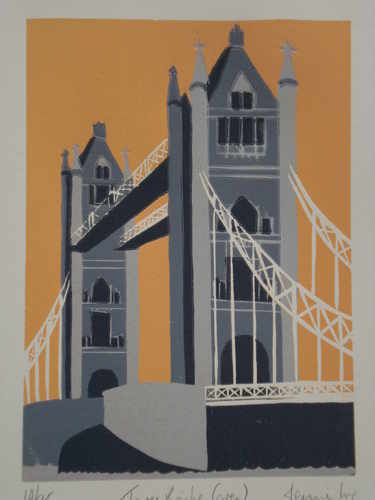 British artist best known for his linocut prints. 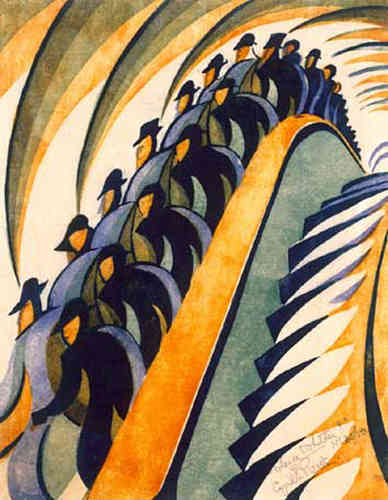 The co-founder of the Grosvenor School of Modern Art in London. 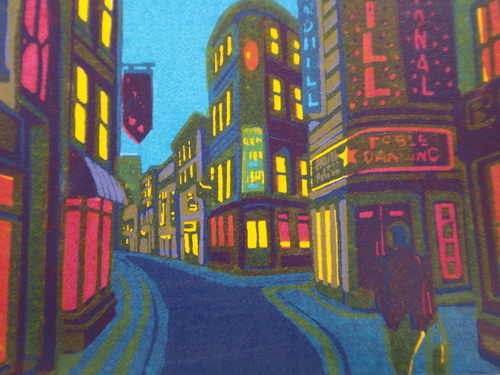 British, Essex painter, illustrator and graphic artist. 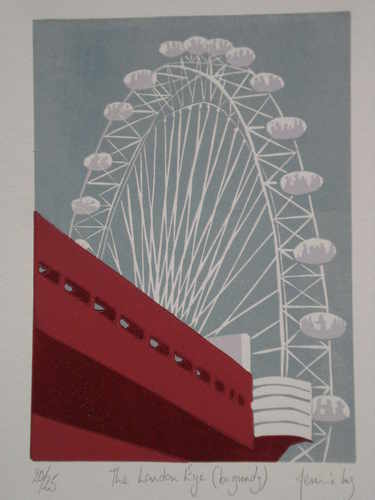 He was famous for prints, book covers and posters. 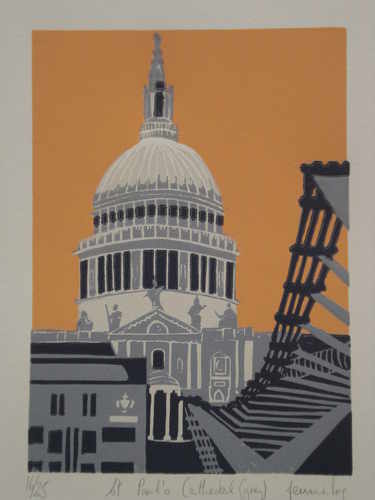 Producing limited edition linocut prints with many featuring landmark buildings and views of London area.